Das AI Thinker GPRS GSM Modul zum Steuern, Regeln, Messen sowie Standortbestimmung unabhängig von einer Internetverbindung. 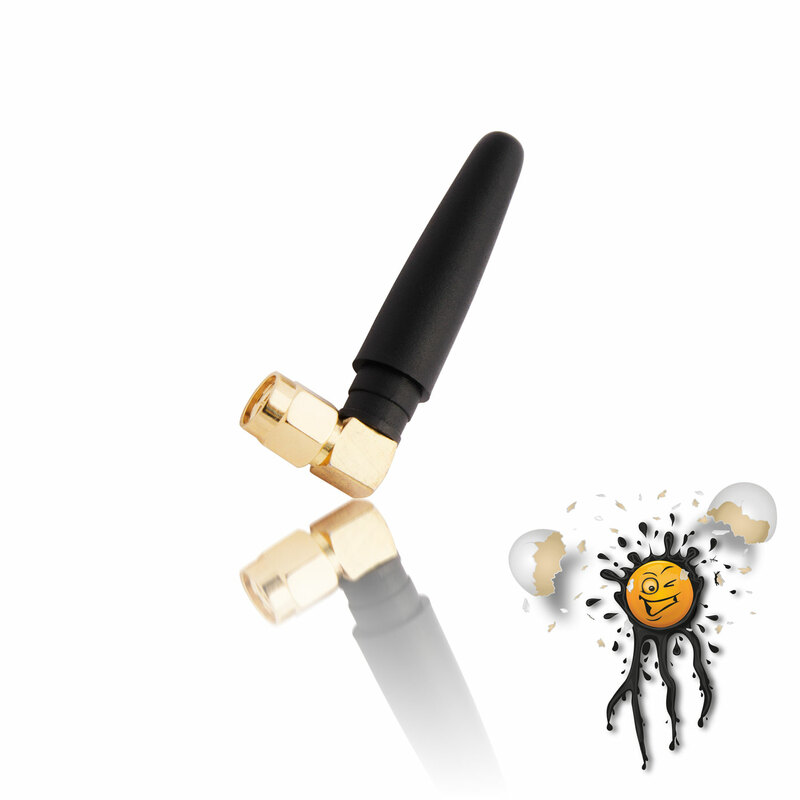 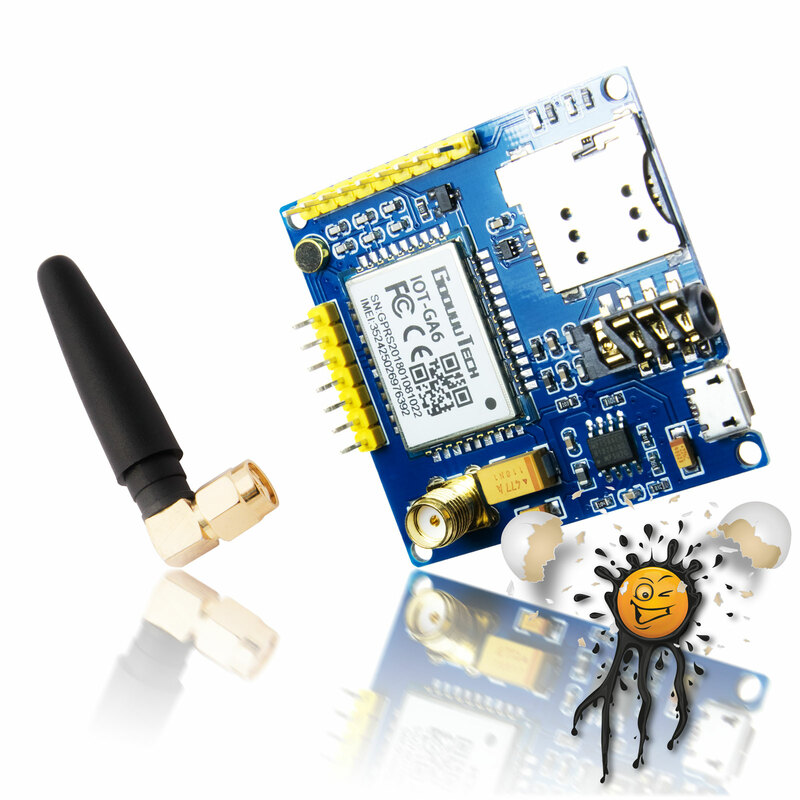 The AI Thinker GPRS GSM Modul is prefect for Controlling, Measurements, also Localization of Devices without any Internet Connection. Module ist unabhängig von einer Internetverbindung über das GSM (Quad Band) Netz erreichbar. 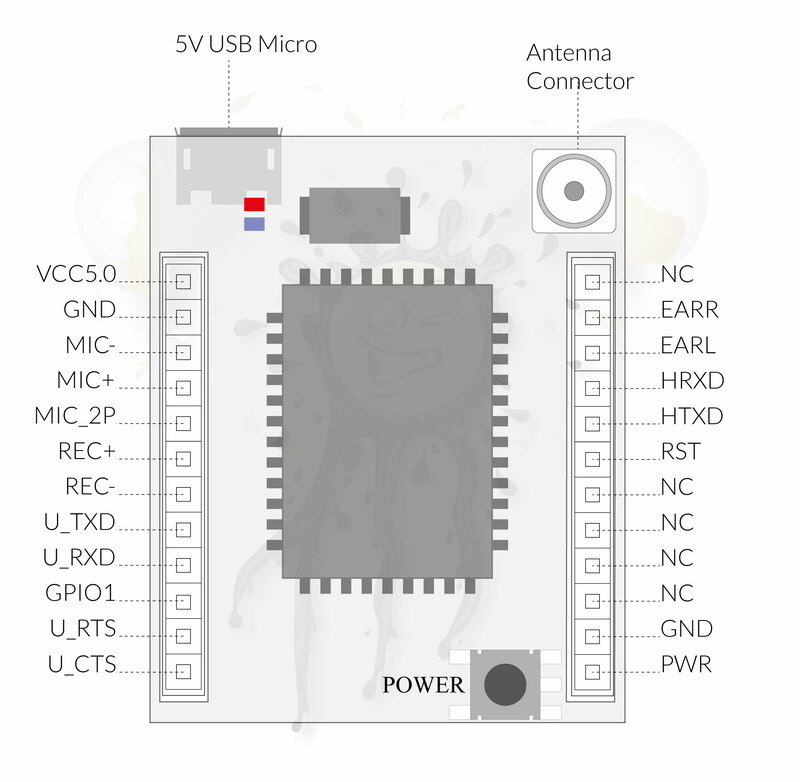 Die Spannungsversorgung erfolgt mittels integrierter USB Micro Schnittstelle (keine Datanschnittstelle). 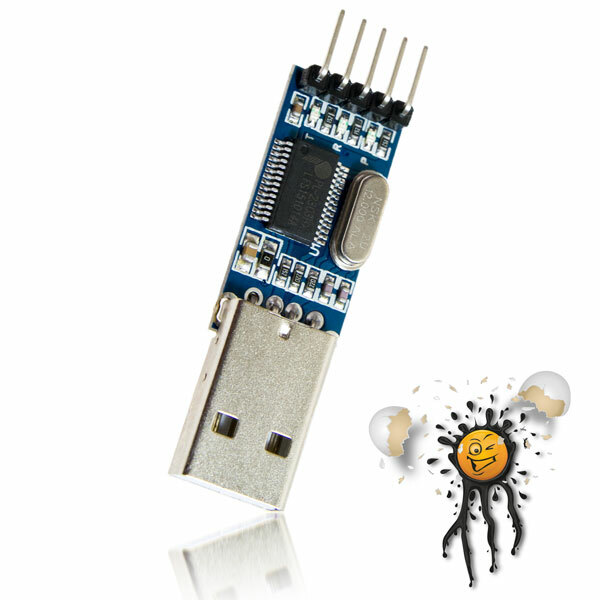 Zur Kommunikation, sowie zum Daten – Upload und Downlaod empfiehlt sich unser USB TTL Konverter. 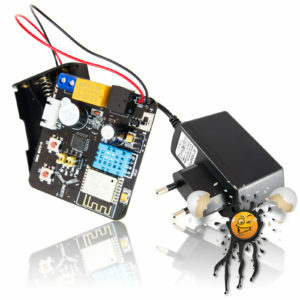 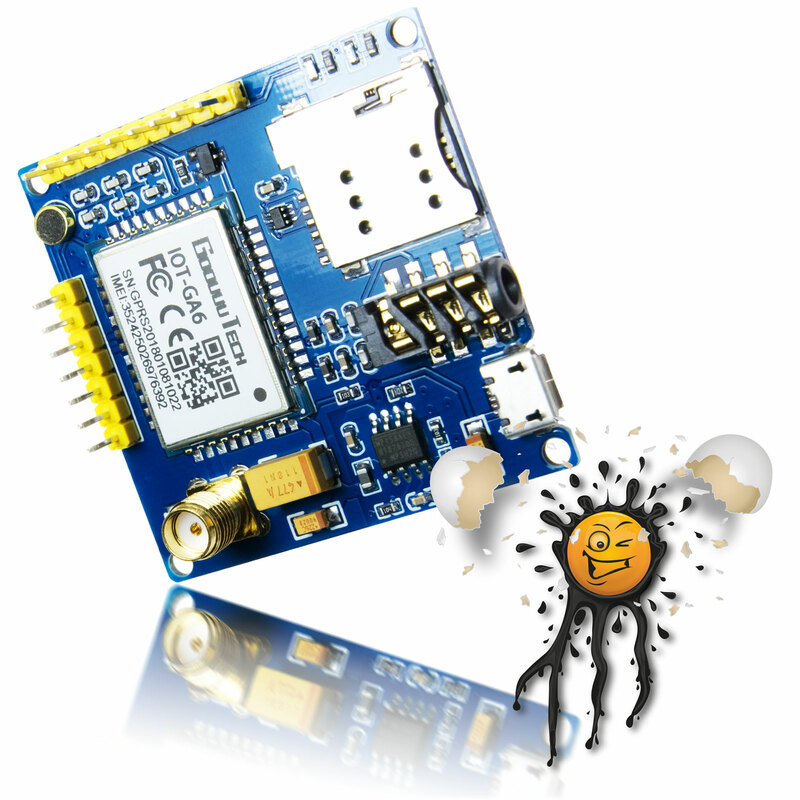 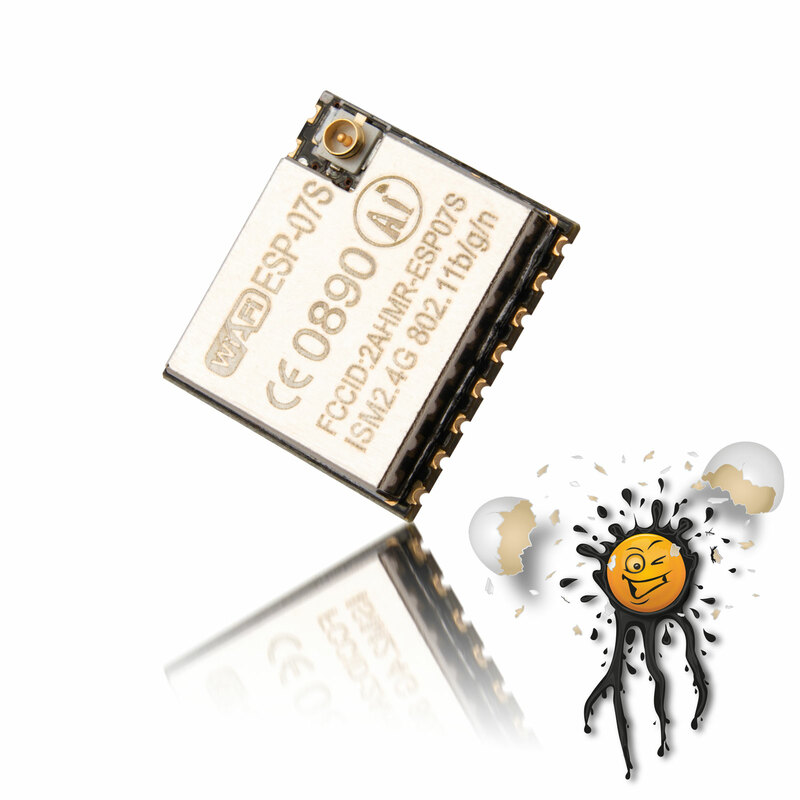 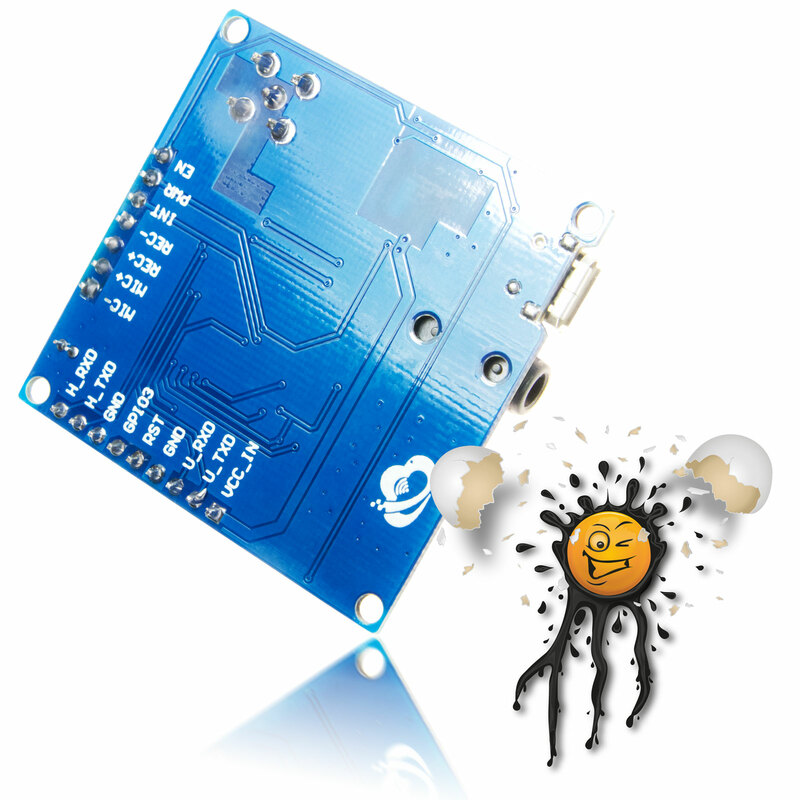 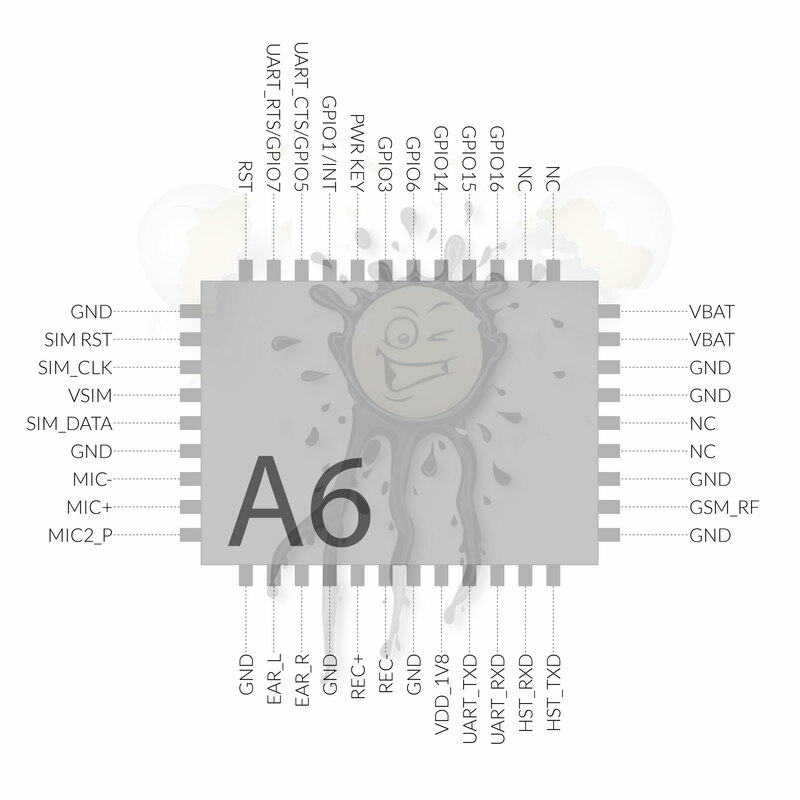 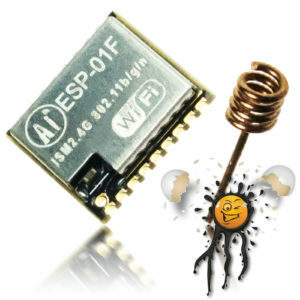 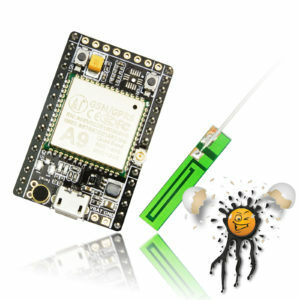 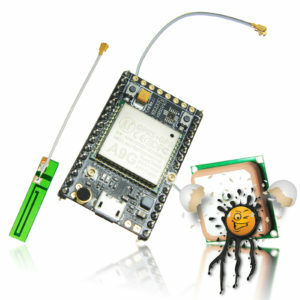 The AI Thinker GPRS GSM Board is prefect for Controlling, Measurements without any Internet Connection. The new Generation of AI Thinker Modules communicates without any Internet Connection over GSM (Quad Band) Network. The Power Supply can be established over integrated USB Micro Interface (no Data Interface). 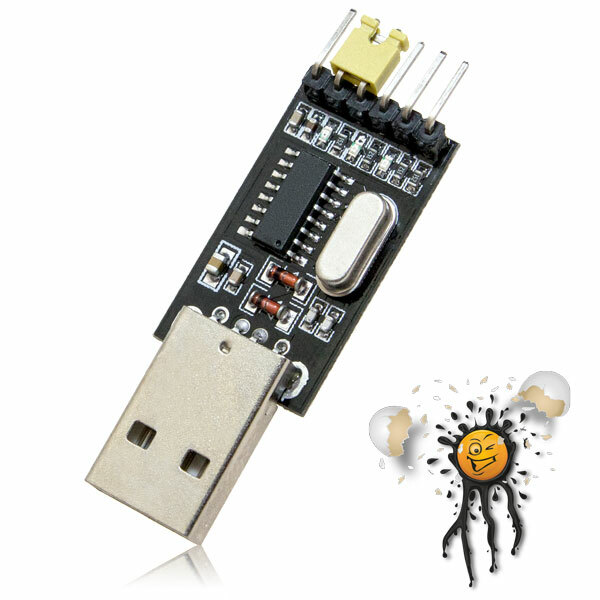 For serial comminication, also Data – Upload and Download our USB TTL Serial Converter is recommended.